If you experience any technical issues whilst using our website, these can often be resolved by clearing your cache and cookies. 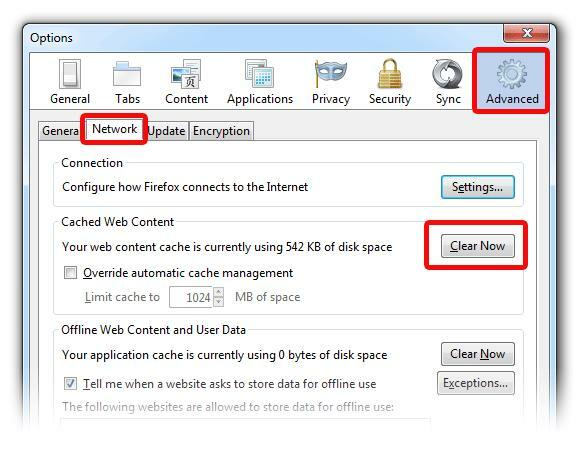 To do this, you will need to follow the steps below that are specific to the Internet browser that you are using. Click the gear at the top right to open the settings menu. Then select ‘Safety’ and Delete Browsing History. Select ‘Temporary Internet Files’, you will also need to uncheck all the other boxes, especially Preserve Favourites website data. This option makes the window also delete objects from websites in your Favourites folder, which is necessary to completely clear your cache. Alternatively you may simply press Ctrl-Shift-Delete to open the Delete Browsing History window and delete from there. Use the menu at the top to select the amount of data that you want to delete. Selectbeginning of timeto delete everything.